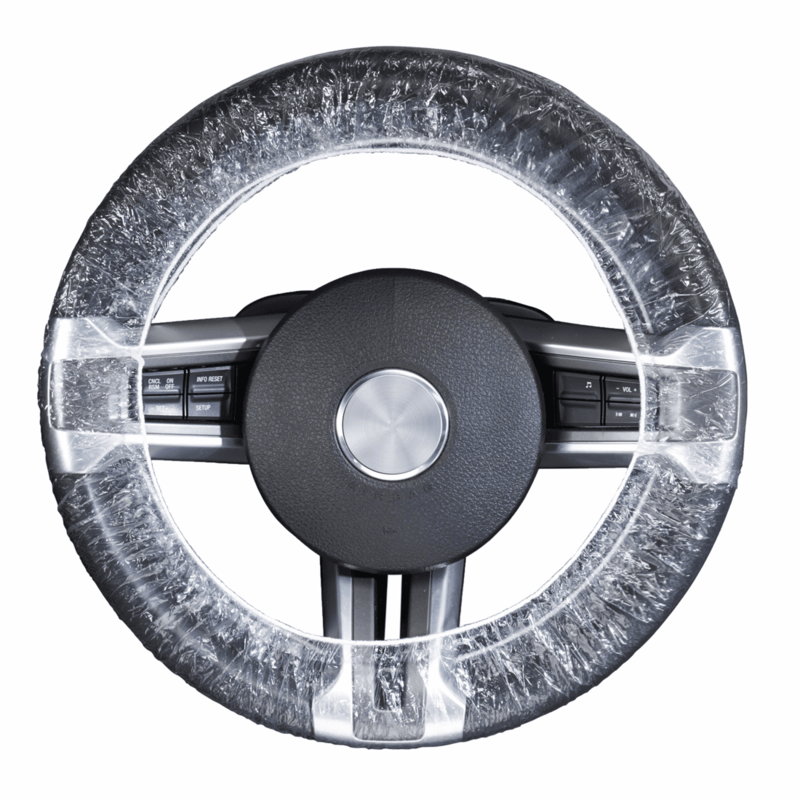 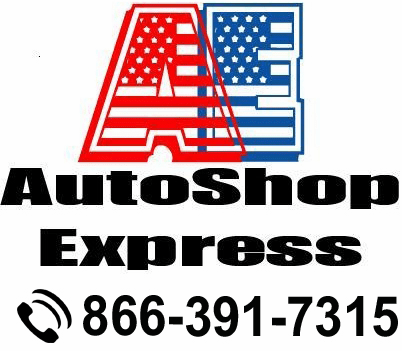 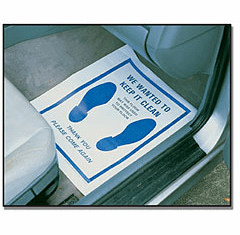 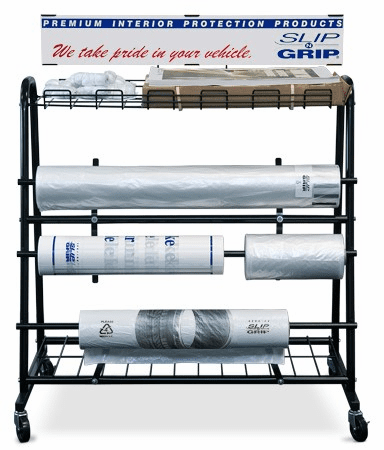 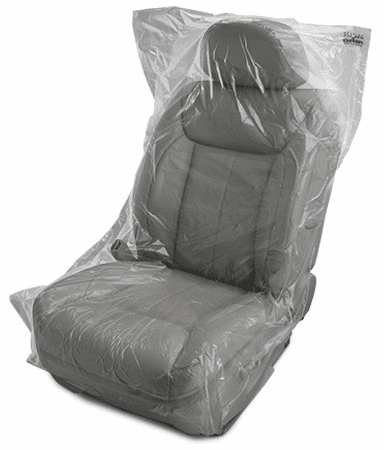 Disposable, paper floor mats and disposable seat covers are among the auto dealer products offered by AutoShop Express. 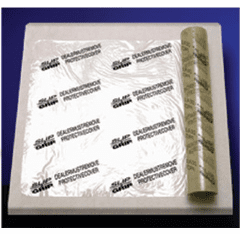 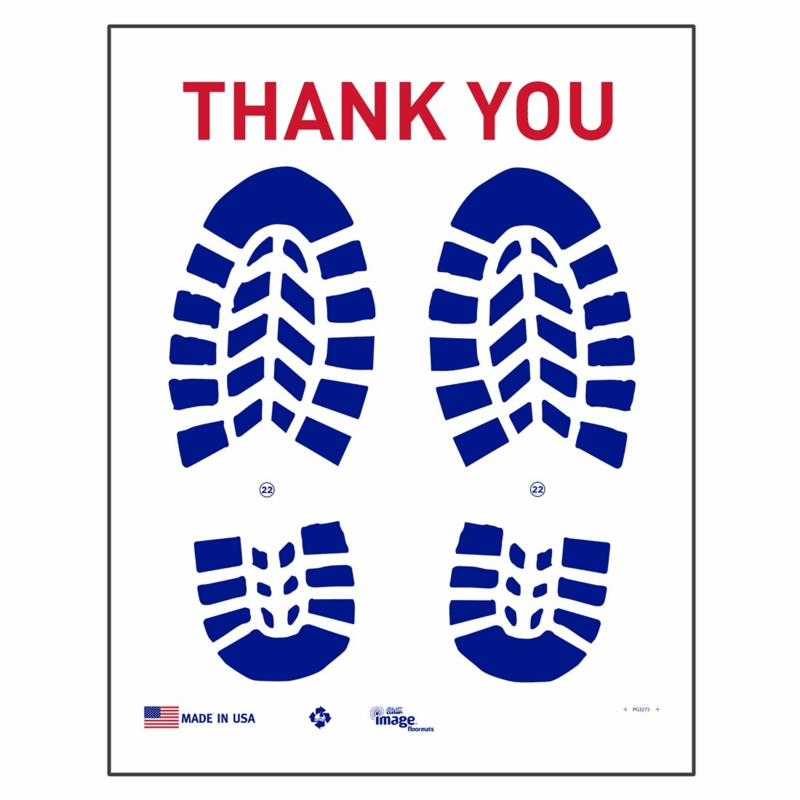 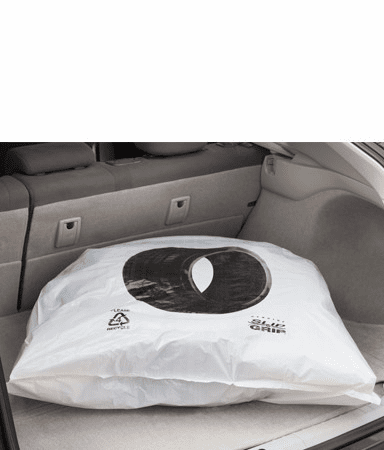 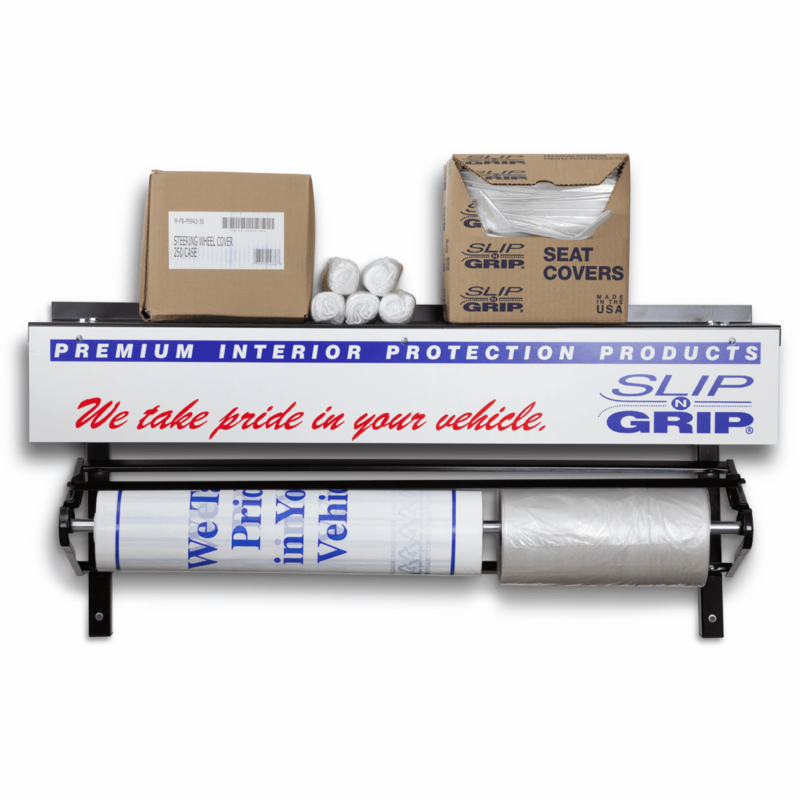 Our disposable floor mats (available in paper or plastic) and seat covers are reasonably priced and available by roll or box. 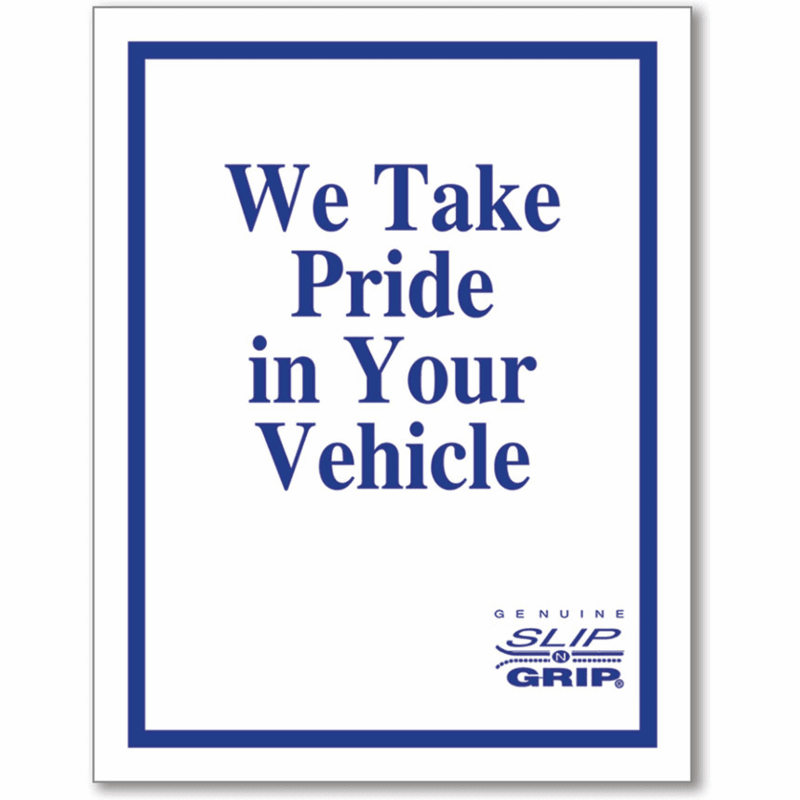 We also provide a wide variety of auto dealer products such as oil change stickers, Versa key tags and mirror hang tags.